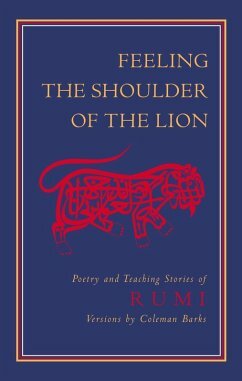 These selections from Rumi's Mathnawi—a classic of Sufi spiritual literature—express the "lion's roar" of courage, discipline, clarity, and integrity. The lion represents the fierce intensity that recognizes no authority except the highest truth. 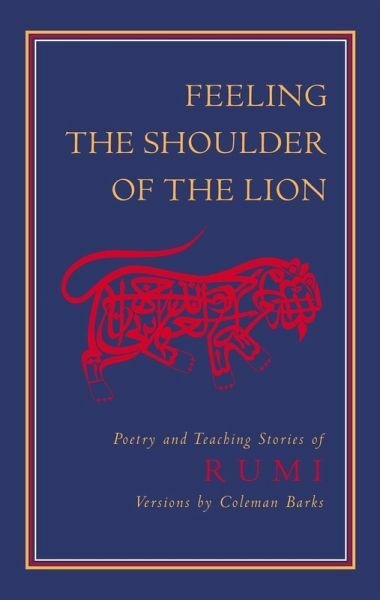 At the same time, Rumi's lion is full of heart and devotion. Through these poems the reader will explore the qualities that are vital to the spiritual aspirant who seeks to overcome the imprisonment of ego. Jalaluddin Rumi (1207-1273) was not only a poet, mystic, and the founder of a Sufi order, he was a man of profound insight into the nature of human existence and possibly the greatest mystical poet of any age.